Hands down, Qantas ranks as the biggest tax avoider in Australia if you take the Tax Office transparency data and simply look at who recorded the most income over three years and paid the least tax. The airline raked in a Brobdingnadgian $46 billion in total income, made $264 million in taxable income and showed no tax payable. Qantas is no cleanskin when it comes to financial chicanery. Many years ago we busted them tarting up their bottom line to the tune of 20 per cent by capitalising software development expenses. 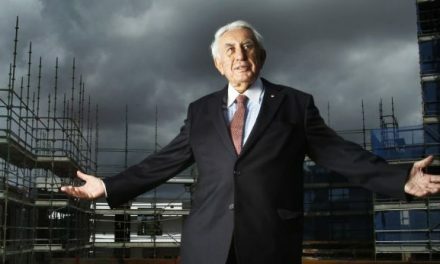 But it has not been ranked it at the top of the michaelwest.com.au Big Tax List – to be announced soon – because we ranked companies according to how aggressively they wiped out their taxable income. Like rival airline Virgin, Qantas had built up massive tax losses and these were offset against the enormous profits of the past couple of years. Airlines, moreover, are deeply cyclical, making large losses in most years before recording a year or two of huge profits. Our metrics for evaluating the most egregious tax avoiders are discussed here. They have captured the aggressive avoiders at the top of the list; multinationals such as Exxon and EnergyAustralia which use debt-loading to funnel income offshore to associates before tax is due to be paid. Qantas had notched up $3 billion in tax losses in the lean years when jet fuel prices were higher. This is why it paid no tax despite the heroic revenues. Nonetheless, we have caught them being slightly devious. Buried in the notes to Qantas’ financial statements for 2016-2017 are two items which have been “Adjusted for Temporary Differences”. The first is “Property Plant and Equipment and Intangible Assets” which went from $18 million in 2016 to $92 million in 2017. The second is “Revenue Received in Advance” which swung from -$64 million to $16 million. The effect of these “timing differences” is to have preserved a mighty chunk of tax losses for Qantas to use this year and next. Some smart person in the airline’s tax department has surely earned a good bonus this year. In 2017, they made a profit of $1.181 billion but only needed $523 million (44.3 per cent of statutory profit). We asked Qantas how it had changed the way it treated “revenue received in advance”, a change which had led to this favourable $600 million tax outcome; and also how it was possible to have a timing difference in property valuations. The answer to the first question is apparently a change in the timing for booking revenue from ticket purchases. One way is to recognise it when a ticket is purchased, another is to recognise it when the passenger actually flies. “We treat the issuance of points to members as assessable upfront for tax, while income is deferred on the balance sheet for accounting purposes until those points are redeemed, give rise to a temporal account difference in the accounts,” said a statment from the airline (published in full at the bottom of this article). In any case, Qantas is not at the top of our Big Tax List because tax losses are a reasonable excuse for not paying tax. 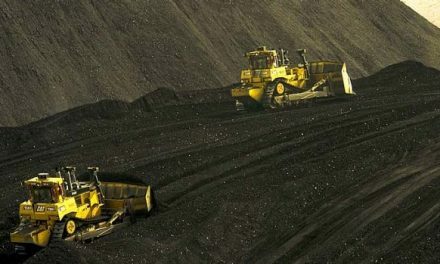 Also high on the list of big revenue earners and zero tax payers are beleaugered steelmakers Bluescope and Arrium, coal miners Peabody and Anglo American and good old motorway operator Transurban which racked up $5.8 billion in income over three years and paid no tax (but of course insists that one day, at the back end of its long toll-road leases, it will pay a lot of tax). 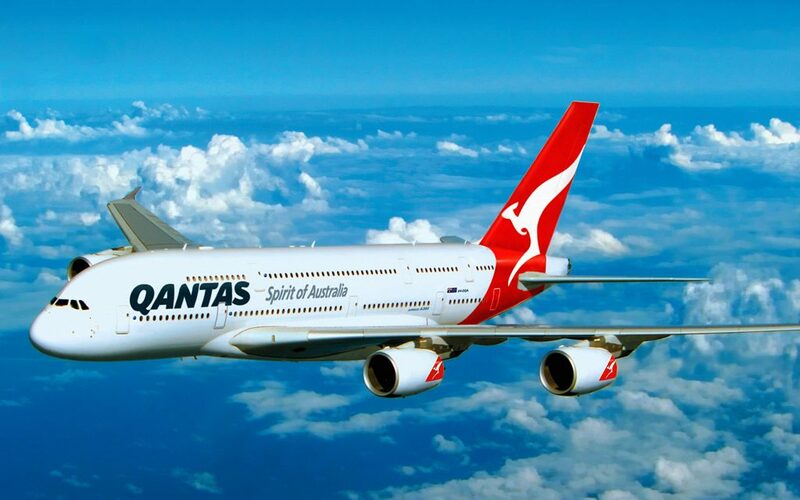 For its part, Qantas still has $951 million worth of tax losses in the kitty so it is unlikely to pay tax for at least another year or two (by which time it might be making losses again). Virgin looks like it may never pay tax. It still has $2.3 billion in tax losses to “shelter” it from having to pay tax on future profits. Yet Virgin is one of those companies which has the knack of making losses, year in and year out, while somehow still surviving as a going concern. No doubt, there are some shady arrangements with key offshore associates whereby the cash is raked out from the Australian entity. It notes in its accounts that its tax losses have “no expiry date”. Even more interestingly, as Virgin owns Tigerair, it says Tiger has its own tax group and – this is bizarre – it cannot foresee using its tax losses. Is this an admission that Virgin management thinks Tiger will never make a profit? And, if so, what the blazes is it doing in business? 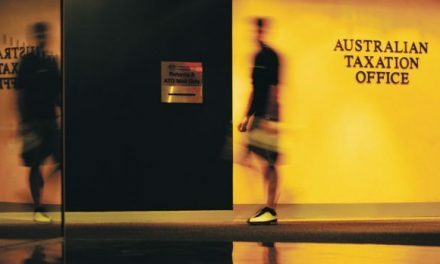 What is evident from the large discrepancies between the financial statements lodged with ASIC and the ATO tax transparency data (tax dodger Exxon for instance reports plenty of tax to ASIC and zero to the ATO) is that company executives play to a number of “scoreboards”. The ASIC scoreboard is built for shareholders and creditors. It shows what management been doing and how it affect your equity and debt. The ATO scoreboard is built for the ATO. Tell us what came in and what went out: we’ll work out your annual social licence fee from there. Different audiences watch different scoreboards. Each scoreboard has a different motivation. The ASX scoreboard is designed for telling investors how well the company is going and therefore raising the share price and lowering the company’s cost of capital. The ATO scoreboard is designed to tell the Tax Office how dreadfully difficult things are and that is why the company paid so little tax. In the case of the airlines – and bear in mind none of these pay much tax – Qatar Airways and Etihad in Australia too, there is another scoreboard. That is government. Airlines are effectively protected businesses. They rely on government to protect certain routes from competition (as competition could mean large financial losses and therefore cost aviation jobs). It is the job of Qantas CEO Alan Joyce therefore to cry poor to government and the ATO while telling the sharemarket and the travelling public how terrifically well things are going. He is good at that and that’s part of the reason he was paid $25 million last year. We are still using up approximately $3 billion of corporate income tax losses that arose in prior years. The balance, as at 30 June 2017, of corporate income tax losses that are still remaining to be used up before the Group pays corporate income tax in Australia was $951 million. The Group has not given any guidance to the market as to when corporate income tax will be paid (and franking credits will be generated) and as such we cannot provide any comment. There has been no change to any of our account measures and practices which are all independently audited before being lodged to the ASX. (In relation to revenue received in advance) We treat the issuance of points to members as assessable upfront for tax, while income is deferred on the balance sheet for accounting purposes until those points are redeemed, give rise to a temporal account difference in the accounts. This has not changed and the revenue change to was due to more people redeeming points through an expanded Loyalty proposition which includes an expanded Qantas Store, redemption seats and other benefits to reward customers. There are different rates of depreciation in relation to property, plant equipment and aircraft. Ordinarily, the rates for taxation are higher than the rates for accounting but ultimately, over time, the same amount of depreciation is expensed for both accounting and taxation. There has been no change to this policy.